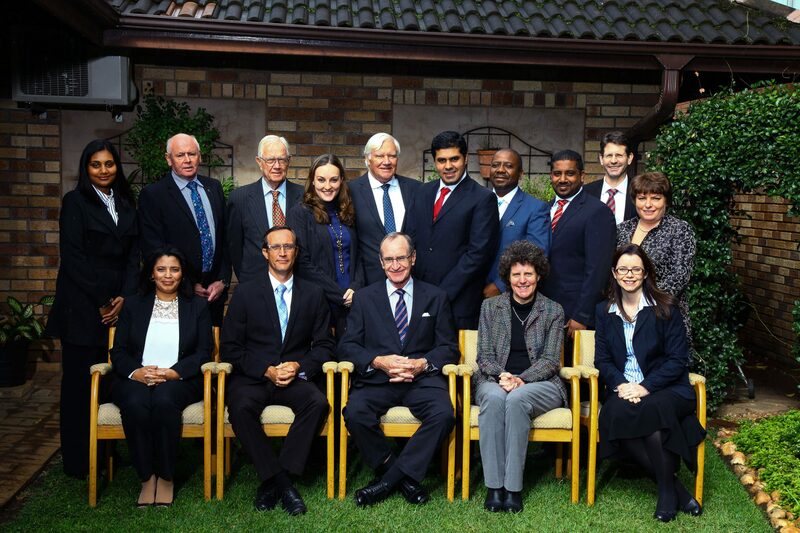 J Leslie Smith & Company has a proud history of being a leading law firm servicing clients in Pietermaritzburg, Howick and throughout South Africa since 1921. Our dedicated and committed team of attorneys, conveyancers and notaries public are leaders in their respective fields and are constantly in touch with recent developments in the law. We seek to maintain our long-standing relationships with clients, which have been built over the years through excellent service, by consistently updating our practice and knowledge. With an established history and a dynamic team of professionals and staff, we are able to draw from experience and then forge the way forward. Our firm balances old world values and ethics with today’s needs for aggressive business and commercial expectations of our clients. We currently proudly hold a Level 4 B-BBEE and are constantly aiming at improving our B-BEE level going forward.